Maurizio, Carla, Tania and Andréa welcome you to Ao Nang, haven of natural harmony and home of peaceful style on Thailand's most delightful tropical area, Krabi. 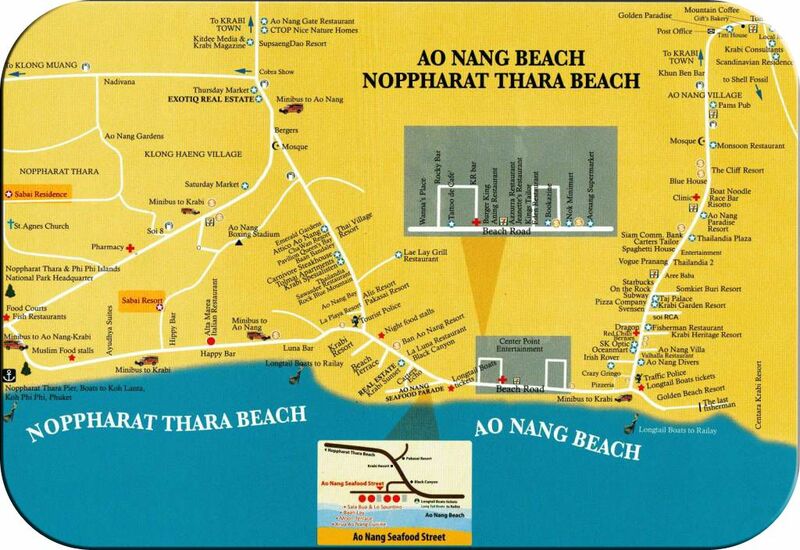 A place like home is our philosophy, we want you to relax and enjoy your stay the Thai way (mae pen rai) no worries! Our devoted European management and attentive staff look forward to serving you.